Mice may be cuter than rats but are just as bad. Although house mice usually feed on cereal grains, they will eat many kinds of food. They eat often, nibbling bits of food here and there. 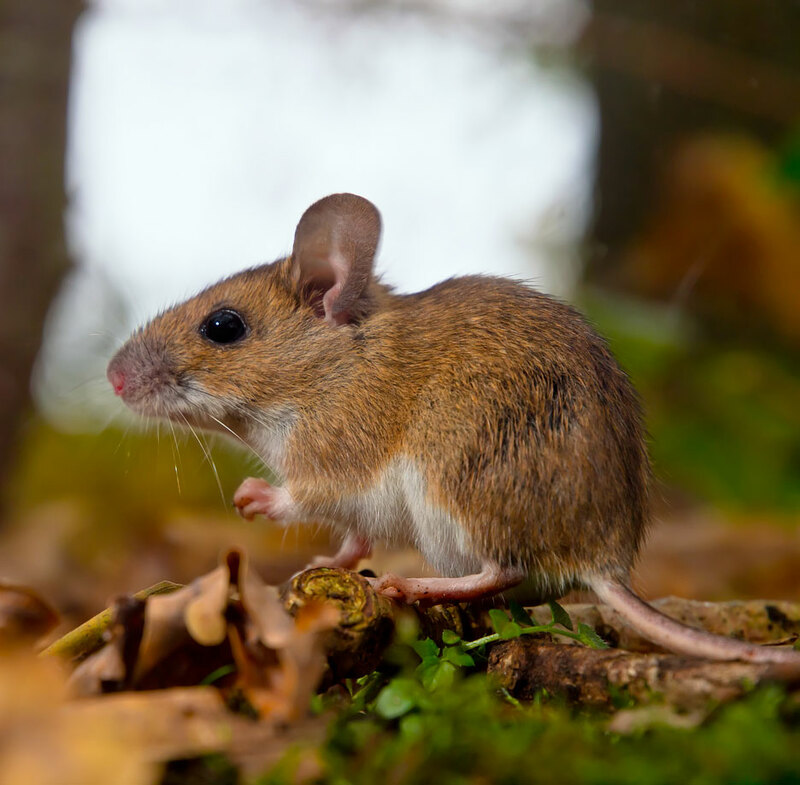 Mice have keen senses of taste, hearing, smell and touch. They are excellent climbers and can run up any rough vertical surface. They will run horizontally along wire cables or ropes and can jump up 13 inches from the floor onto a flat surface. They can slip through a crack that a pencil will fit into (sightly larger than 1/4 inch in diameter). Effective mouse control involves sanitation, mouse proof construction and population reduction. The first two are useful as preventive measures. When a mouse infestation already exists, some form of population reduction is almost always necessary. Eco Friends Pest Control will use a combination of options, from repellents to traps. Eco Friends Pest Control has been very successful in controlling rodent populations at area homes using a combination of repellents and traps. They will also come by and check your repellent stations and traps on a regular basis. And of course they will remove any trapped and/or dead mice.